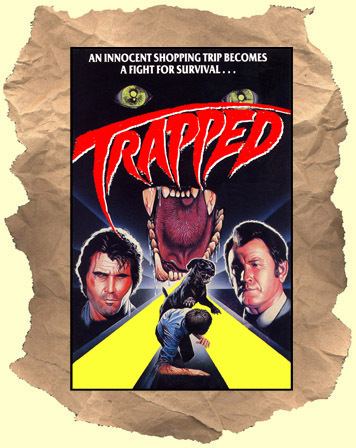 SYNOPSIS: Unlucky shopper Brolin ends up locked inside a department store overnight. Most folks would have the time of their lives. However this store has a few guards patrolling the premises...killer attack dogs! Brolin ends up fighting for his life against the toothy canines in this action filled made-for-TV rarity.